It’s no secret that mold and odors go hand in hand one of the first signs of mold is often its pungent, musty smell. Sometimes, though, odors creep in on their own, from forgotten trash, spoiled food, or the family pet. 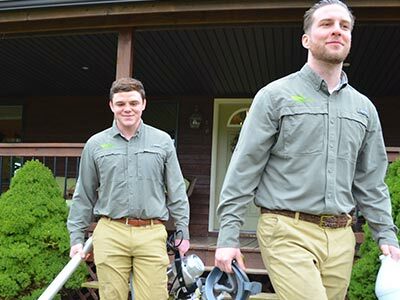 Whether it’s visible mold, a nasty smell, or a combination of the two that you’re facing in your home, Green Home Solutions has the expert knowledge you need for both Pittsburgh mold and odor removal. With our wide-ranging expertise and innovative organic mold and odor removal products, our team of specialists is here and ready to eliminate your problems as affordably and effectively as possible. 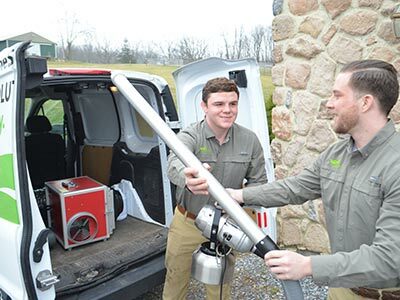 At Green Home Solutions, our approach to any kind of Pittsburgh mold and odor removal is to eliminate these problems at the source not just cover them up. Whether you need us to remove stubborn kitchen odors or perform a complete basement mold removal in Pittsburgh, we use only 100% safe products that are proven to work. Our remediation process always starts with a free in-home consultation, including air quality testing for mold, and a free quote from one of our certified inspectors. Natural: Unlike synthetic chemical treatments, our organic mold and odor removal products are plant based, non-toxic, and eco-friendly. Effective: Our products are registered with the EPA and use powerful enzymes to effectively fight mold and odor at the molecular level. 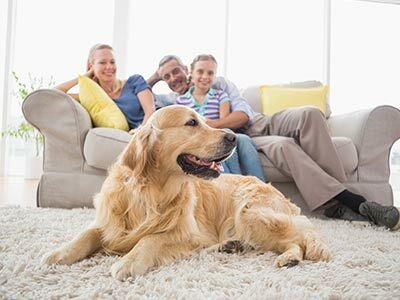 Safe: Both our products and our process are designed to protect your property, family, and pets at all times. Affordable: Because our odor removal and mold remediation processes are non-destructive, they’re quick and cost-effective. Responsible: To demonstrate the effectiveness of our service, we always provide third-party mold testing. Also ask about our warranties! If you’ve spotted mold or a strange smell in your home, don’t wait until you’ve gotten used to it call Green Home Solutions to take care of it right away. To learn how we can safely and quickly eliminate mold or odor from your home, get in touch today! You can also request your free Pittsburgh mold inspection or odor consultation by submitting our online form now.